Elvia Wilk | Fri May 1st, 2015 11:33 a.m. 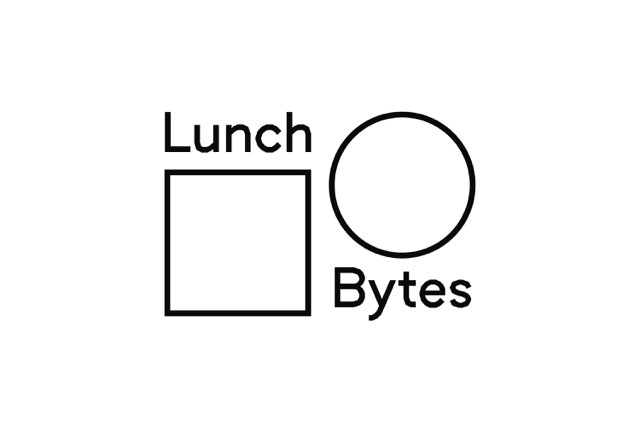 Lunch Bytes began as a series of panel discussions on the topic of art and digital culture in Washington D.C. in 2011 and 2012. Curated by Melanie Bühler and supported primarily by the Goethe Institut, it expanded across the European continent from 2013 to 2015, partnering with local institutions in nine cities and bringing together 112 “artists and experts” for 24 events. As a final hurrah to conclude the series, in March of this year 24 past participants were invited to a conference at the Haus der Kulturen der Welt in Berlin, with four panel discussions each corresponding to one of the overarching themes that quartered the series: Medium, Structures and Textures, Society, and Life. Bookending the conference panels were keynotes by art historians David Joselit and Melissa Gronlund, plus a summary panel at the end. While in previous events each of these large headlines possessed a sub-heading and a detailed focus text for the panelists to address, the conference took much broader strokes, allowing freer interpretation of those topics. Content therefore took shape horizontally through the confluence of individual perspectives, geared by participants rather than through top-down direction. I moderated the final themed panel of the conference, “Life;” interpreting this title became a springboard into the discussion. In my introduction I emphasized the fact that anything “life”-like can also be construed as a form of labor: particularly the practices of artistic representation, self-representation, and representational politics presumably at stake in this conference on digital society. The first speaker, Cornelia Sollfrank, provided a historical context to those practices in relation to cyberfeminism, while simultaneously critiquing the generational position she felt she represented and the ahistoricism of contemporary practice that could imply. Second, Cecile B. Evans re-routed the expectation of artistic self-narrative by converting the platform into a “live” version of one of her multimedia projects, an oblique approach to representing both her work and her subject position. Lastly, Jesse Darling, who refrained from showing any images of their artworks, questioned the so-called authority of artistic production over other kinds of image making, and therefore the presumed authority (and pigeonholing) inherent in a speaking gig. Here we are in the echo chamber. All videos can be seen at https://www.youtube.com/channel/UCDgj4v9Oi2362r8SFLz94TQ.